Planning officials on Tuesday night approved the site plan for a proposed new Post Office on Locust Avenue. Following concerns about traffic circulation around the proposed structure at 18-26 Locust Ave., the applicant updated the site plan so that one-way traffic comes in from the east side of the building and goes out on the west side. Conditions of the Planning & Zoning Commission’s approval include changes to lighting in front of the proposed building and looking into ways to create more parking spaces than the 27 currently approved (some nine of which would serve Post Office customers, officials say). It isn’t clear just when construction would start on a new building—the Post Office has sent a 10-year lease to the project’s developer that now is under review. 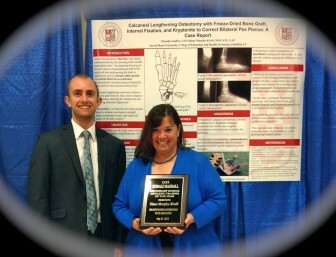 Congratulations to NCHS trainer Diane Murphy on being recognized by the Connecticut Athletic Trainers Association as “Secondary School Athletic Trainer of the Year” 2015. A tax lien on the property owned by J. Michael Farren at 388 Wahackme Road has been dissolved, according to documents filed at the Town Clerk’s office. Farren, formerly a deputy White House counsel to President George W. Bush, is serving a prison sentence for attempting to murder his wife in January 2010. 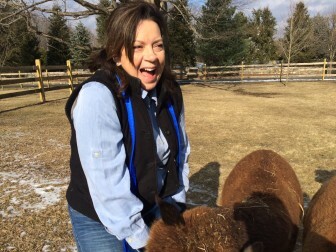 The Southern Connecticut Storm Special Hockey team of Bridgeport—an organization founded and headed up by New Canaan’s Debbie McQuilkin (owner of Crajah House, where the alpacas live up on Oenoke Ridge)—has been selected as one of eight regional finalists of the Baymont Inn & Suites spring 2015 “Home Team Hospitality” contest. 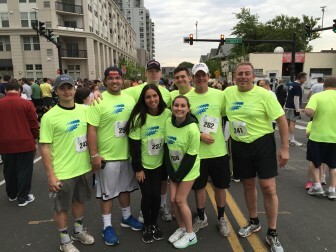 The community contest celebrates the hotel brand’s hospitality by offering local amateur groups the chance to win $10,000 and 1,000,000 Wyndham Rewards points. Selected from more than 1,500 entries from teams and clubs across the country, the Southern CT Storm Special Hockey team will receive $2,500 and 200,000 Wyndham Rewards points as one of the top eight finalists. 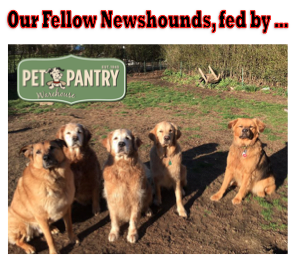 Vote here through June 9: www.baymontinns.com/hometeamhospitality. A New Canaan woman who last week reported that her cellphone had been stolen came to realize later that she’d left it on the top of her car and drove off. The phone later was recovered when she tried to call it and someone answered. A credit card tucked into the cellphone case also was recovered, though the woman’s driver’s license (also tucked in there) was lost. 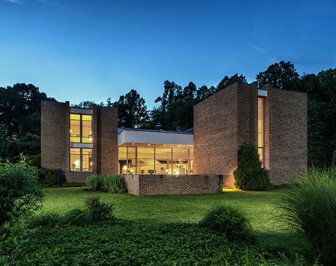 The Dana House at 929 Weed St. in New Canaan, sold in March by the Sneddon Team at Halstead Property’s New Canaan Office. Police believe the reported larceny of two black mink coats worth a combined $54,000 has been resolved. A New Canaan woman had handed off the coats—one full-length, the other three-quarters-length—to be sold, and then had a hard time getting the high-price items back. The last police heard, the individual who had signed on to sell the coats had agreed to return them. 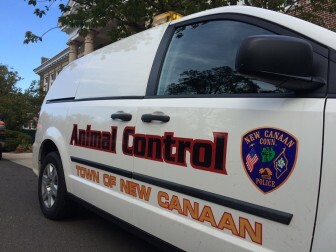 A court in Hartford upheld New Canaan Animal Control Officer Maryann Kleinschmitt’s restraining order on a Darien dog, a German shepherd, that had bitten a local woman badly last summer. Under the terms of a restraining order immediately put into place, the dog is required to wear a muzzle whenever it’s off-property, to be leashed with nothing longer than a 6-foot leash and to stay at least 10 feet away from humans. The dog’s owner had appealed the order, saying it was excessive. 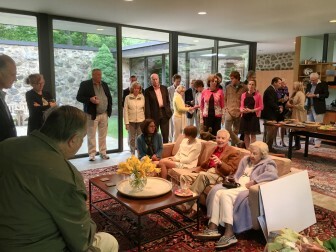 Jim Fowler of Mutual of Omaha’s Wild Kingdom recently addressed the New Canaan Land Trust during a celebration at the Midcentury modern home of Lyn and Beecher Chivvis. When is the town meeting for the Bruce Pauley Norwegian tree happening? 7 p.m. next Tuesday at the New Canaan Police Department.